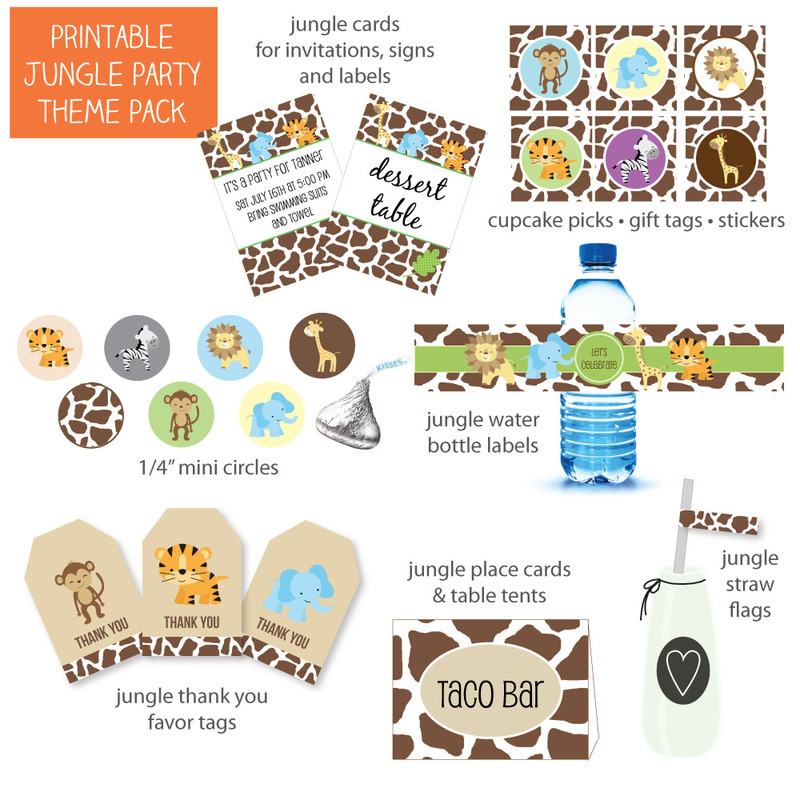 We have bundled together everything you need to host an amazing 'Jungle-Themed Party!' This print-from-home theme pack is cheery & colorful - and ready to brighten up your baby shower or birthday party! Best of all - you get to keep everything forever! Once you place your order, all of the items below will land in your email inbox within seconds - no waiting! Save to your computer and print as many as you need, whenever you need them! Use over & over again. Printable Jungle Water Bottle Labels - 1.75x8" - prints 5 per page (print unlimited copies) - Print on white copy paper. Wording on labels read: Let's Celebrate! Non-customizable. Printable Mini Jungle Circle Labels (Kiss Labels) - 1.4" - prints 63 per page (print unlimited copies) - These fit perfectly on the bottom of Hershey's Kisses, mini Reese's Peanut Butter Cups and on the lids of bottled water! Great for making confetti too! 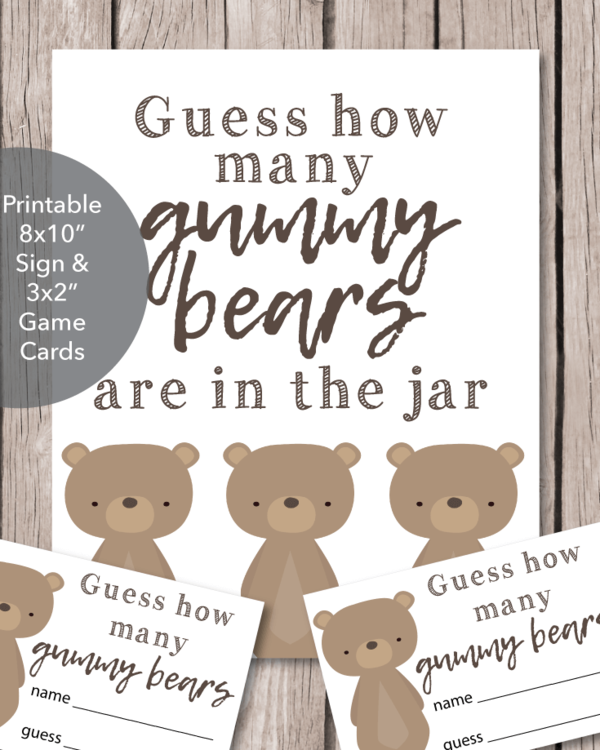 Print onto card stock or a full label sticker sheet for instant stickers! Use a 1/4" circle punch or scissors to cut out. Print as many as you need! Non-customizable. Printable Jungle Thank You Tags - 2.06x3.08" - prints 9 per page (print unlimited copies) - Print onto card stock, cut, and add to favors as a way to thank guests for coming! Labels read: THANK YOU. Non-customizable. 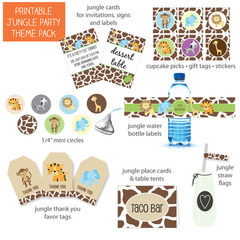 Printable Jungle Party Tags - 2.58x2.71" - prints 6 per page (print unlimited copies) - Great for cupcake picks, food picks, napkin ring toppers, gift bag tags, print onto full label sticker sheets for cute stickers! Cut into squares or use a 2.5" circle punch for circle tags. Non-customizable. Place Setting Cards/Food Labels - customize - 2.67x3.76" (2.67x1.88" folded) - prints 6 per page (print unlimited copies) - Print onto card stock. Use as place cards or to label yummy food dishes, etc. Customize, print, cut and fold! Printable Jungle Straw Flags - 2.25x.5" folded - prints 28 per page (print unlimited copies) - Print onto card stock or sticker paper and wrap around cute straws. 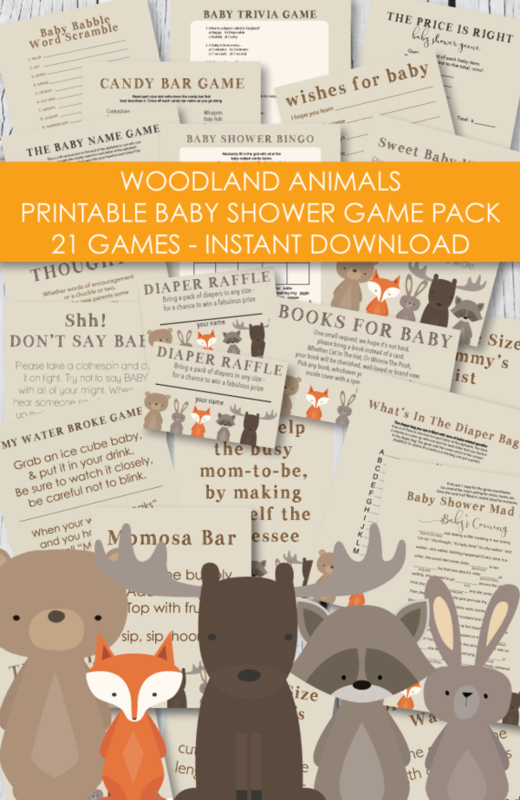 See all of our Jungle Printables, including games, here.